The love of golf spreads far and wide around the world. Join us and listen to why sportspeople, volunteers, and fans all share the same passion. Golf. Whether you are new to the game or have been playing for years, there is something here for you. 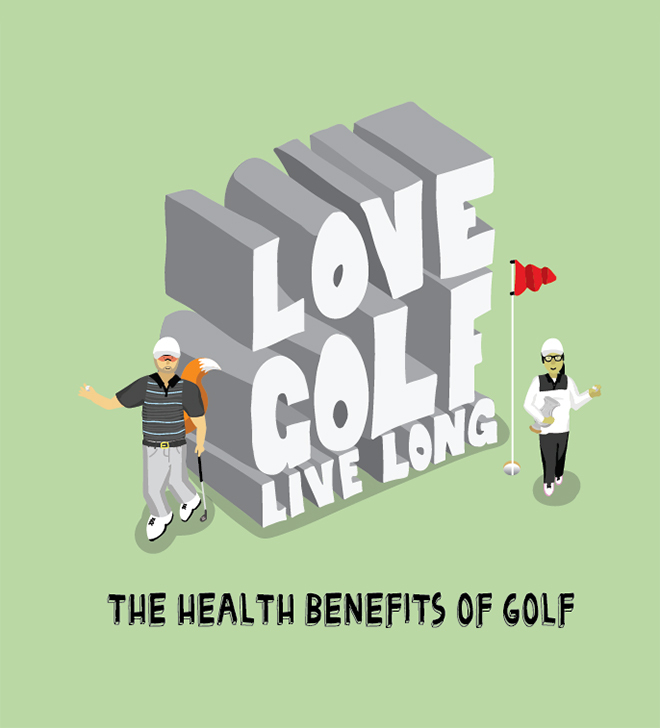 Check out all the LOVE Golf initiatives below and get out on the greens! 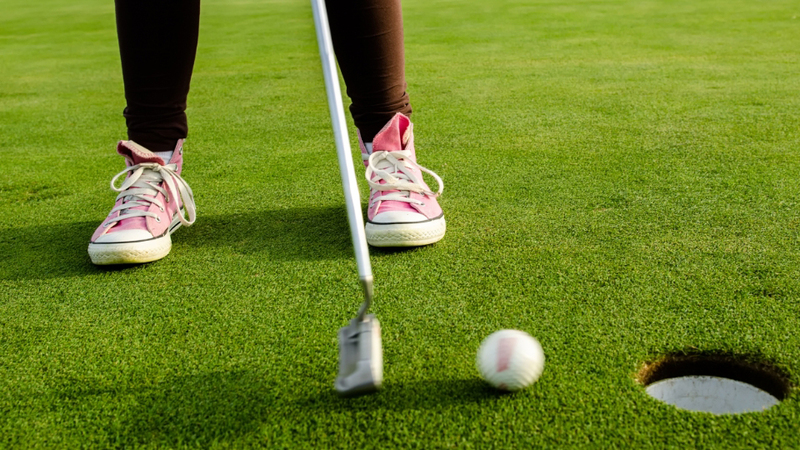 She Loves Golf is about letting women know that it's okay to wear your gym gear on the green, play as many holes as you like and not to keep score. Just get out there and have a go! 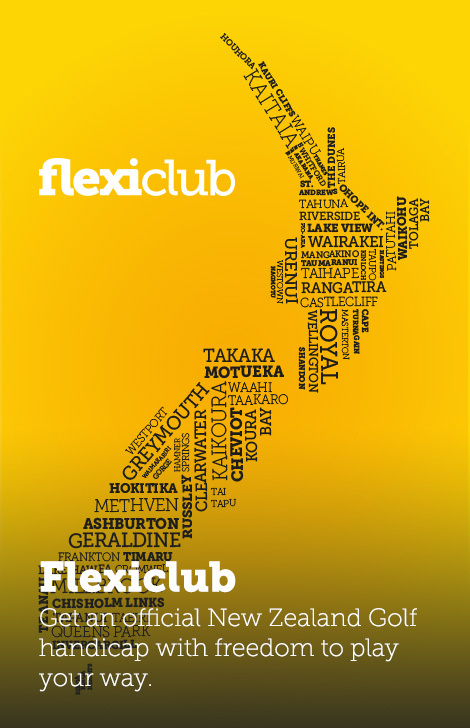 Flexiclub is a new online virtual club for casual golfers who are seeking a flexible and affordable offering to play golf. 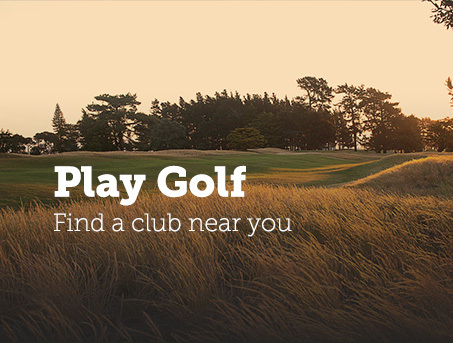 Get out on the greens with LOVE Golf Play, find special offers from golf clubs across the country. Bring some new colours to your club. 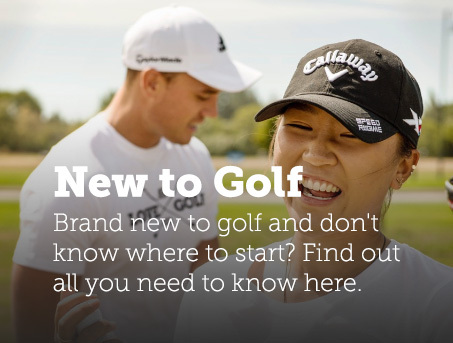 Get your LOVE Golf gear here.